Like its predecessor organizations the National Space Institute and the L5 Society, the National Space Society has long supported using space to improve life on Earth. Space activities have dramatically contributed to national and global well-being over the last 50 years, but NSS believes we have only begun to capture the opportunities offered by advancing space technology. At a time in which the nation and the world are seeking new industries that will lead the way into the future while creating rewarding jobs and delivering high value, NSS believes that the emerging opportunities to leverage and expand our space capabilities must not be overlooked. Provide visible leadership by publicly endorsing the importance of U.S. space activities to our future well-being. Identify and create the appropriate policies that will facilitate the development of new capabilities. Provide focused investment in key areas that will be linchpins of future U.S. leadership. As a community of space advocates, we understand what many do not: Space activities provide tremendous value to our society and can be a source of great prosperity if properly developed. Working together, the government and the private sector are now poised to draw significant benefits from space for our country and for the world, if they act wisely. NSS will continue to promote this great opportunity. It has long been a goal of United States space policy to use space to improve life on Earth. Senior officials have often held up our nation’s space activities as an example of how wise investments and policies can bolster our economy, strengthen our government, and build for the future, as a key element in the use of technology to improve our society. In the last half-century, our space programs have unleashed a wave of innovation that has created new industries, promoted our security and economic prosperity, and stimulated commercial growth. 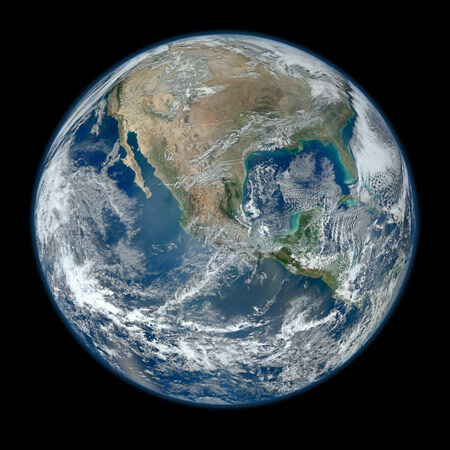 NSS strongly recommends the United States build on the lead it has created in the industrialization and use of space to improve life on Earth. However, we as a nation should be concerned that the U.S. lead in space development is eroding and may possibly be lost, significantly impacting both the country’s economy and our influence as a global leader. A few relatively straightforward steps in developing the resources of space would significantly help correct this situation in the competitive space environment of the 21st century. 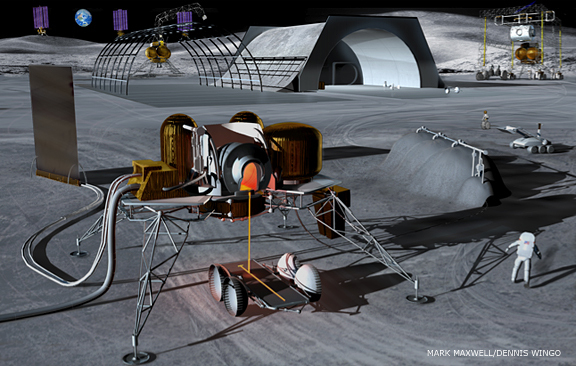 The Vision of NSS is “People living and working in thriving communities beyond the Earth, and the use of the vast resources of space for the dramatic betterment of humanity.” These vast resources include solar energy, solar wind, and extraterrestrial materials including: metals, water, and other useful assets (e.g., He3) located on the Moon, the planets and their moons, and asteroids and comets. In addition, the unique characteristics of space create an environment that can be useful to humans by, for example, providing a vacuum with infinite volume, zero-gravity or very low gravity, and a line of sight to any point on the Earth’s surface and atmosphere. In the first 50 years of the Space Age, the United States has demonstrated the potential to use these vast resources of space for the dramatic betterment of humanity in a multitude of applications. 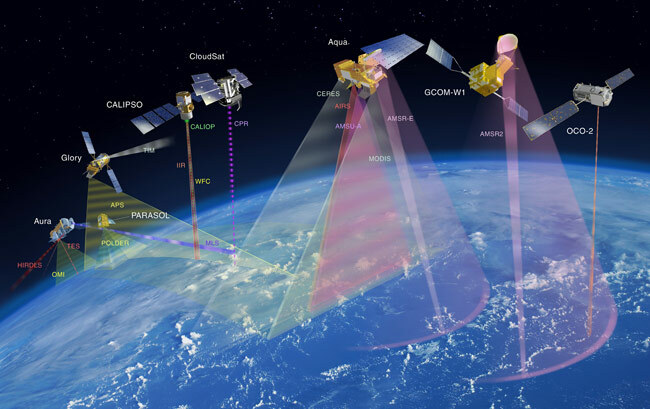 Space-based services such as communications and weather monitoring, resource imaging and mapping, and uses of the global positioning system have transformed the global economy in such fundamental ways that they are taken for granted today by most of their users. In the process, these services have created multi-hundred billion dollar industries that have stimulated economic development and enriched the lives of citizens in every nation on Earth. The U.S. has been at the forefront of most of these innovations, and has reaped the rewards of its status as a leader. As spectacular as these advances have been, however, they are only the beginning of the substantial advances and benefits yet to come from “this new ocean.” Thanks to past investments in basic technology, system design, manufacturing processes, and operational techniques, there are many innovative uses of space systems now emerging that can support our economy and well-being. In the process, these new industries will produce new jobs and could underpin our economy well into the next century. To NSS, “space development” means any activity that makes practical use of the resources of space for the betterment of humankind. The president has cited the space program as a model for the big things we can achieve. Indeed, NSS believes that the biggest things in the space program have yet to be achieved. Imagine, for example, broadband communication services delivered instantaneously and efficiently via American satellites to every corner of the globe. Imagine advanced sensors in space that will provide information about the Earth’s ocean, surface, and atmosphere that far exceeds what is available today. Imagine space radars that maintain constant vigil on the borders of all nations. Or giant mirrors circling the Earth to safely redirect solar energy where needed for energy production, agriculture, or illumination, to influence the weather, or possibly to stimulate plants that help absorb carbon dioxide. Imagine ecologically friendly factories in orbit making use of the low gravity, vacuum, and solar energy there. Or lower cost transportation into orbit for scientists and vacationers. This is just a small sample of the future capabilities and industries the U.S. may be able to create by harvesting the vast resources of space in the foreseeable future. mining of lunar, asteroidal, and planetary bodies for materials that improve life on Earth. mitigation and removal of orbital debris that impede free use of Earth orbit. The U.S. still has the leading capability to develop productive uses of space such as these. But other nations seem to understand these potential industries and their implications for future jobs and prosperity better than we do, and are moving to capture them. If national leadership does not focus on these opportunities, our country will lose the critical competitive edge we have now in this emerging sector of the global economy. NSS believes that the key to realization of these potential industries does not necessarily require significantly increased federal investment, although focused government technology development and demonstration programs will continue to be needed. Leadership can and should also take other forms. Just the mention of these potential futures by our nation’s leaders can influence millions of young people to devote their energies and careers to this vision and attract the attention of astute investors in the private sector. Such moral leadership can help illuminate the future for many of our citizens who seek a positive course. Moreover, just as wise federal policies helped promote the widespread civil use of GPS and remote sensing satellites and gave us services like direct broadcast television, appropriate policies can nurture the space industries of tomorrow. NASA can help promote new applications of space resources, and, to implement current national policies, NASA should be directed to work with other appropriate agencies, the private sector, academia, and the international communities to obtain, produce, and provide information relating to all issues important for the development of space, including essential technologies. This would include identification of the material and energy resources of space and examination of the status of technologies necessary for their development and use, including space-based solar power for energy supply to Earth. To help promote such developments, the government could offer to buy launch services at a significantly reduced price, thereby providing a market that could stimulate development of advanced launch systems conducive to accelerated space development. Or the government could establish a tax exemption on any products produced in or services provided from space by a U.S. corporation. These examples of generalized policies to promote space development should be accompanied by specific policies to promote emerging space applications as they mature. As history has shown, appropriate removal of unnecessary legal and policy barriers can provide significant impetus to the development of new capabilities and industries. Unfortunately, it seems that we simply are not sufficiently attending to these great opportunities. Some badly needed capabilities are not being developed. National leaders aren’t calling attention to these potential industries. And scant attention is being paid to developing innovative policies that will promote the next generation of such revolutionary space applications. The nation’s response to Sputnik was not just Project Apollo and the human spaceflight program, but was also the development of civil, commercial, and military uses of space that are now major contributors to our nation’s and the world’s safety and well-being. Nurtured by federal investments and sound policy decisions, we have developed space industries worth hundreds of billions of dollars each year that have provided significant value to the nation. But this is only the beginning. We must recognize that our nation’s role in the opening of the space frontier must not be limited by lack of foresight and imagination. We have only begun to emerge as a space-faring civilization. There is truly an entire universe out there for us to develop for the common good. The U.S. is the leader in the practical applications of space to meet the needs of Earth, but we will soon lose that role if we do not address the apparent lack of focus and policy innovation. We must as a nation come together, and embrace the great opportunity that waits in space for those who build on what prior generations gave us. By taking these relatively simple and efficient steps (visible endorsement, appropriate policies, and focused investment), the federal government can help create new products and services for the people of the world and improve the effectiveness of many government functions that use space. In the process, we will create new industries, develop jobs of tomorrow and help ensure U.S. leadership in this critical segment of the global economy. February 2012. Reproduced from Ad Astra Spring 2012 Volume 24 Number 1.